American Hero: John Marshall, Chief Justice of the United States is now available in The Supreme Court Historical Society Gift Shop, located in the Supreme Court, located at One First Street, NE in Washington, DC. 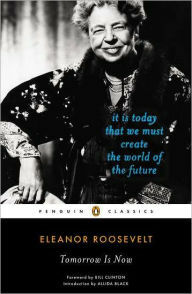 Eleanor Roosevelt’s, TOMORROW IS NOW; Perspectives about the world. 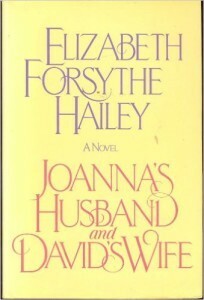 The former First Lady’s last book. 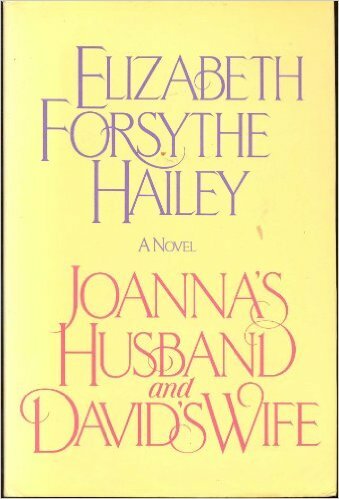 Elizabeth Forsythe Hailey’s, JOANNA’S HUSBAND AND DAVID’S WIFE; the “inside” of the marriage–from two points of view. 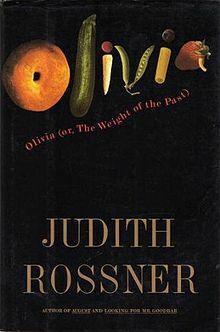 Judith Rossner’s, OLIVIA, OR THE WEIGHT OF THE PAST; Mother-daughter conflict complicated by regret, rage, and food. Hayley Rides into Space, is a new interactive Speakaboos story inspired by Sally Ride, the legendary hero and first American female astronaut in space. The story features a spirited and adventurous girl, Hayley, who dreams of becoming an astronaut like Sally Ride. Readers can be inspired by Hayley’s love of space as she prepares for her first mission, experiences weightlessness, and launches her first satellite. Hayley Rides Into Space is a collaboration between Speakaboos and David Bruce Smith. In addition to being a well known history author, Mr. Smith is the President and founder of The Grateful American™ Foundation, an organization dedicated to restoring the enthusiasm in American history for kids and adults. He is also the Co-founder and a Judge for The Grateful American Book Prize, a literary award for excellence in writing, storytelling and illustration for children’s historical non-fiction and fiction focused on the events and personalities that have shaped the United States since the country’s founding. WASHINGTON, DC, Mar 22, 2016 – Louise Mirrer, President and CEO of the New-York Historical Society, is focused on the history deficit among American students. Many of our schools appear to have decided that history is unimportant, according to Mirrer. Sometimes, this is an effect of the sense that science and technology are more practical areas of knowledge, especially in the 21st century, and that a focus on STEM education [Science, Technology, Engineering and Math] can only come at the expense of other disciplines. Mirrer says that U.S. history is not only important in terms of developing a sense of civic-mindedness for future years, but also for developing a life-long sense of American values that will thwart extremist views and anti-democratic thinking and ideas that we hear so much about today. Mirrer is also on the panel of judges for the Grateful American Book Prize, an award designed to recognize authors and publishers who produce works of fiction and non-fiction that can engage young learners in the eras, events and personalities that have shaped the U.S. 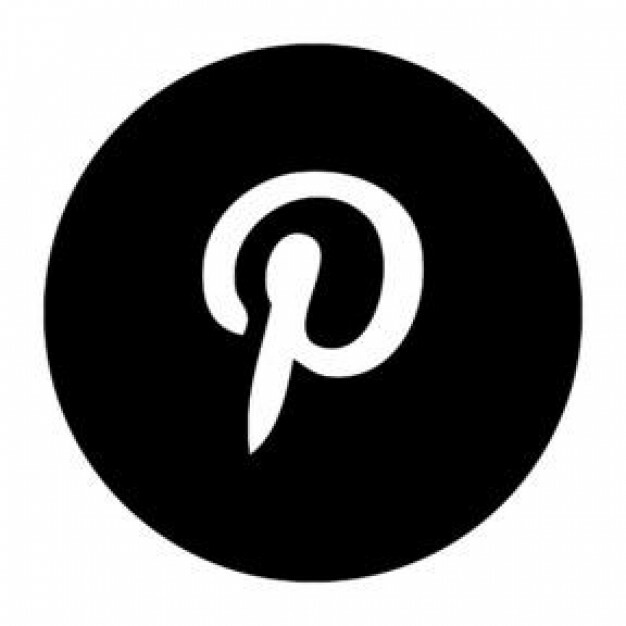 It is an attempt to inspire students to learn about America’s heritage and traditions. Hayley Rides Into Space is a new interactive digital Speakaboos’ story inspired by Sally Ride, the legendary American hero and first American female astronaut in space. The story features a spirited and adventurous girl, Hayley, who dreams of becoming an astronaut like Sally Ride and exploring outer space. Readers can be inspired by Hayley’s love of space as she prepares for her first mission, experiences weightlessness, and launches her first satellite. Hayley Rides Into Space is a collaboration between Speakaboos and David Bruce Smith. In addition to being a well known history author, Mr. Smith is the President and founder of The Grateful American Foundation, an organization dedicated to restoring the enthusiasm in American history for kids and adults. Speakaboos is a digital library that motivates children to read, explore, and discover stories they love based on their interests. 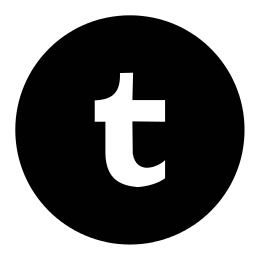 Speakaboos is a multi-platform subscription service that delivers educational, entertaining, interactive stories to children. The George Washington University Department of English and Jewish Lit Live (JLL) proudly present a reading by Mary Morris on Thursday, March 24, 2016 at 7:00PM in The GW Marvin Center Room 301. Mary Morris has been a consistent and critically acclaimed writer since the publication of her 1979 debut short story collection Vanishing Animals & Other Stories. 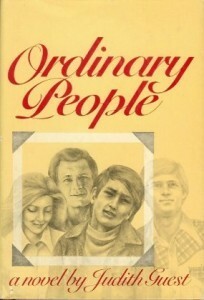 Since then, Morris has gone on to write novels, travel essays, book reviews, and short fiction. A Guggenheim Fellow, she has won The Rome Prize for Literature, the Princeton University George W. Perkins Junior Fellowship of the Council of the Humanities, and the American Council for the Arts First Prize in Literature. She is currently a member of the writing faculty at Sarah Lawrence College. She will be reading from her recent novel, The Jazz Palace. The Seneca Niagara Resort & Casino has released more tickets for this Saturday’s show. Act fast, there aren’t many available! We’re bringing our show to the Highline Ballroom this summer. Tickets go on sale this week. 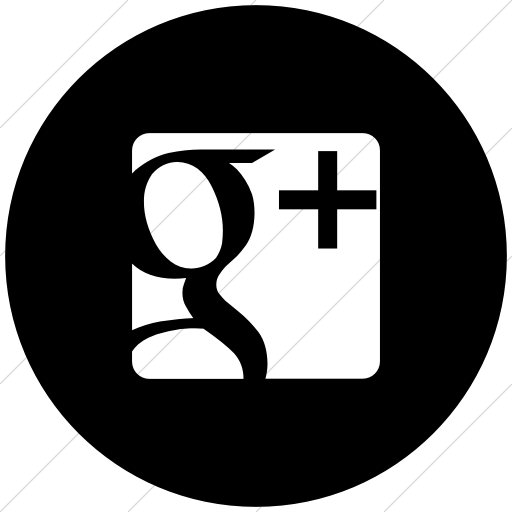 Visit the shows page for more details for all upcoming shows. Interior Design News curated a collection of handmade sources in “The Beauty of the Handmade.” We were thrilled to have our Black/Blonde Rush Woven Bench as a featured product. The Rush Bench from Smilow Furniture was inspired by its original 1956 collection, with a new twist. This edition features handwoven, dyed black, color-safe rush contrasted with blonde ash wood.